What is Body Trust® ? I won’t tell you to love your body. Love emerges beyond our will. 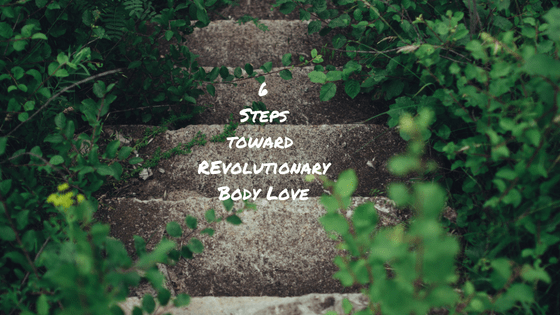 However, there are steps we can take, and things we can choose, that cultivate love toward our bodies. I outline them below. Your body has gotten you here, to this moment, to read this sentence. That is worthy of respect and awe. Turn toward your body and consider all of the things it does, without your conscious control. Get honest with yourself, even with imperfections, illnesses and the fact that it will someday die; does your body not deserve your respect for all it does do for you every day? Gratitude for your body is powerful, even when it is not functioning perfectly and/or looking how you think it should, you can find things about it to be thankful for. One of my favorite quotes of all time is from John Kabat-Zinn who said “As long as you are breathing, there is more right with you than wrong with you.” Wow! Can you let that be true? Something amazing happens when we find ways to get our body enough food and basic nutrients AND we can let ourselves have pleasure and satisfaction in eating. Moving away from control and/or chaos around food is life changing and can transform the ways you feel about your body from the inside out. 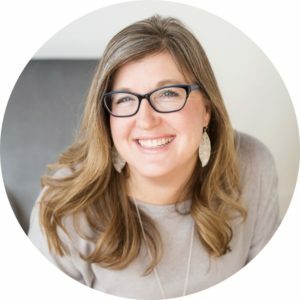 Please explore the approach of intuitive eating to learn more about how to do this. Our body has all kinds of messages for us. It can tell us when we are full or hungry, when we are tired or excited, when we need a glass of water or need to use the bathroom. Slowing down and listening to our bodies we can also begin to notice how we feel about all kinds of things. Emotions start in the body and when we listen more closely we can free up so much of our energy and open the channels for love to flow more freely. We live in a world where bodies are not given justice on so many levels. This is a huge political issue that runs deep and wide. In addition, the war on bodies waged by many industries and ideologies impacts us all and can certainly inhibit the flow of love to and from our bodies. Demanding justice, silently or loudly, for your body and ALL bodies can be a great balm for this deep pain and fertile ground for love to flourish. Creating more love in our lives, and our world, is big work. There can be very real internal and external barriers to unravel and explore around it, and often you can’t do it alone. Your body, and you, deserve your love. I am here to help.